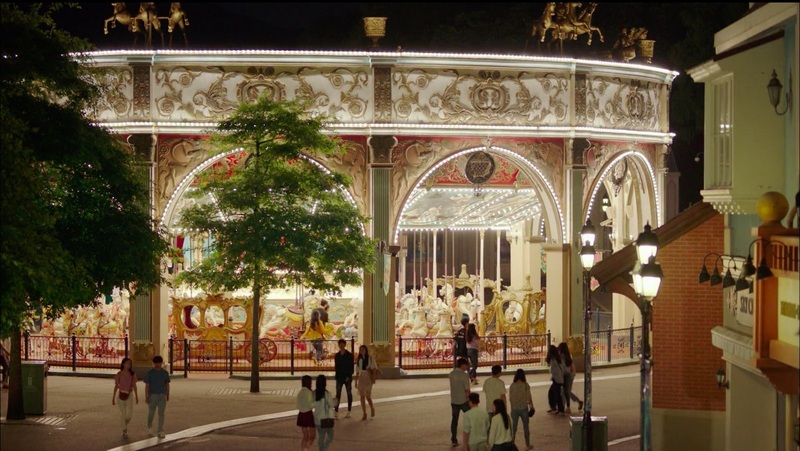 This is the amusement park where Lee Roo-da (Baek Jin-hee) and Kang Joon-ho (Gong Myung) go for a date. 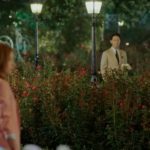 However, Baek Jin-sang (Kang Ji-hwan) follows them and tries to stop the two by using the time loop in episode 18 of Feel Good To Die/Happy If You Died (죽어도 좋아) (KBS2, 2018). 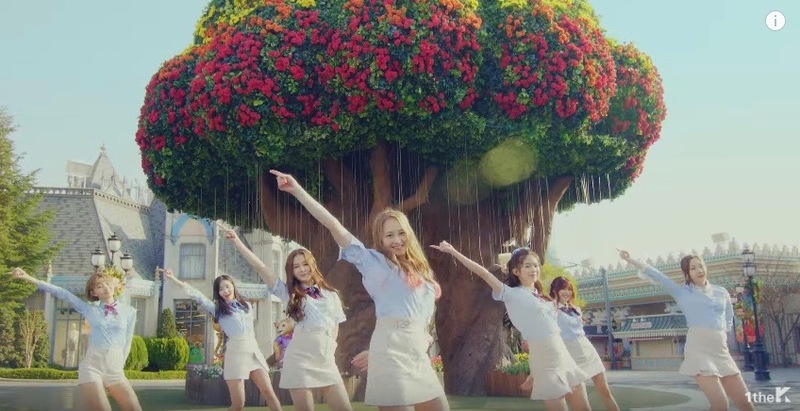 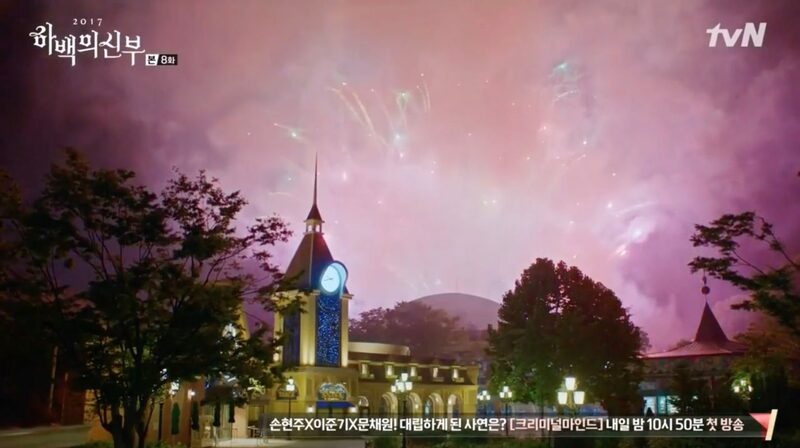 This park appears as ‘Yumyung Land’ in Why Secretary Kim/What’s Wrong With Secretary Kim (김비서가 왜 그럴까) (tvN, 2018). 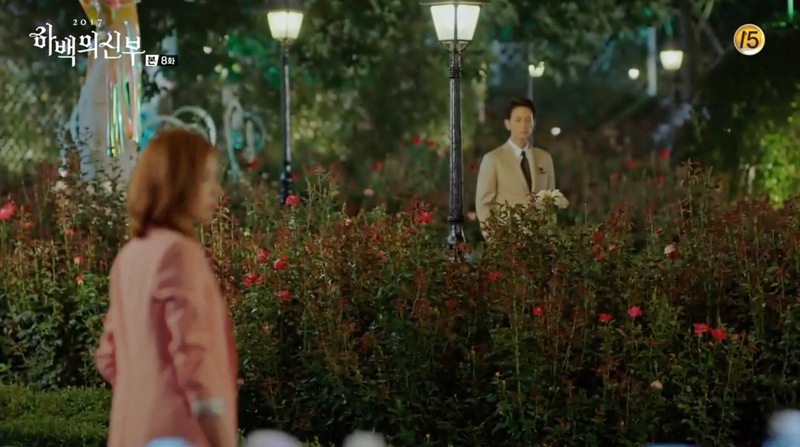 Kim Mi-so (Park Min-young) comes here for a meeting with Park Yoo-sik (Kang Ki-young) in the evening in episode 2. 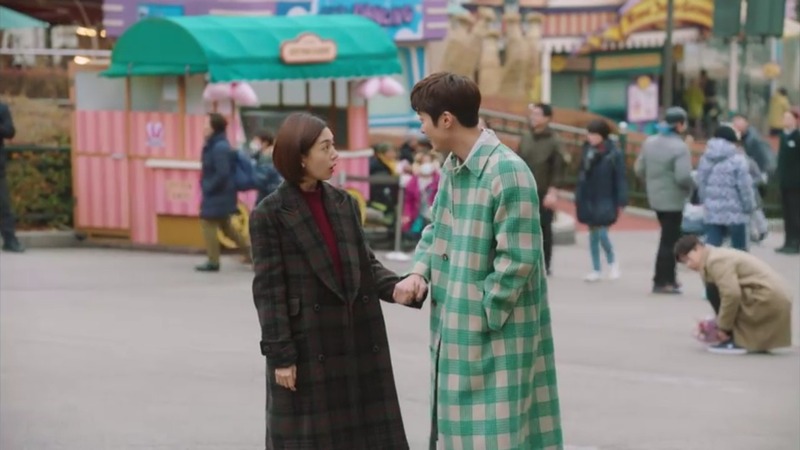 But finally the meeting was an excuse and everything was planned by Lee Young-joon (Park Seo-joon) who appears all of a sudden in front of her — on his way to win her heart. 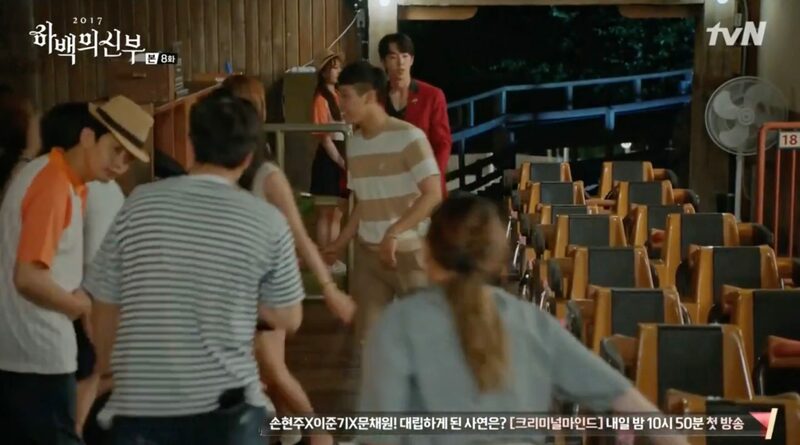 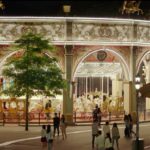 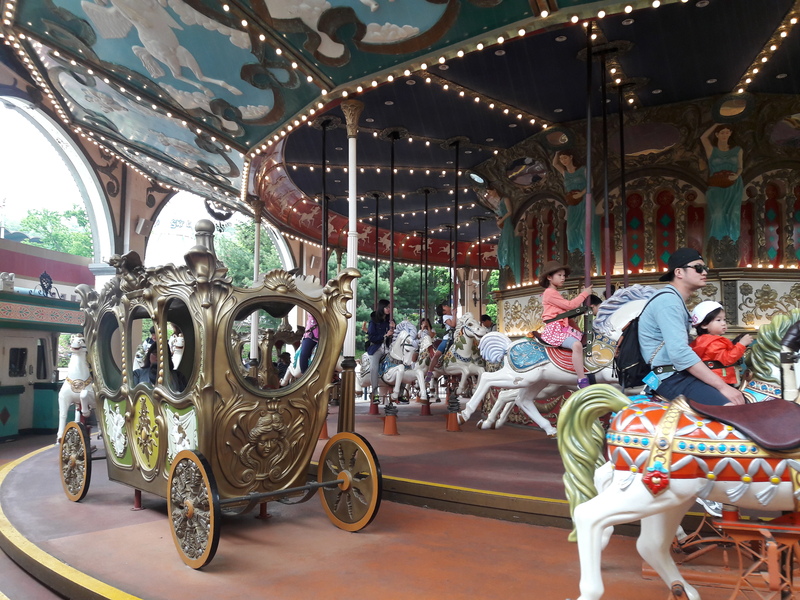 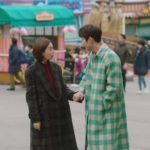 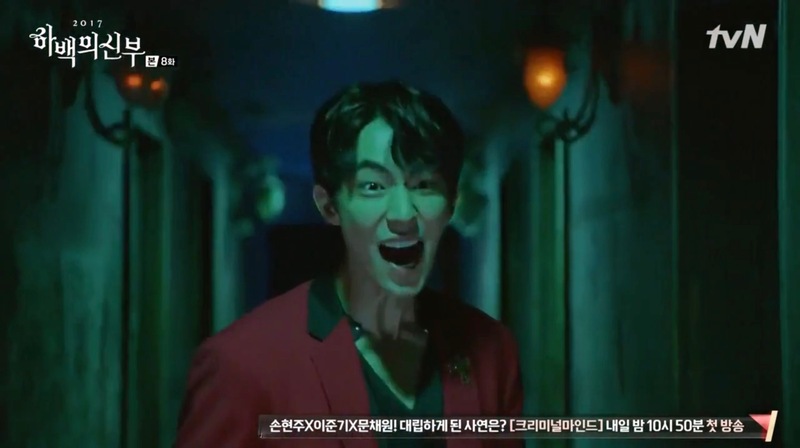 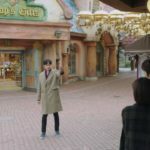 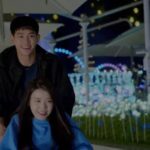 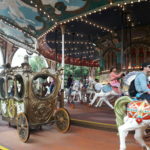 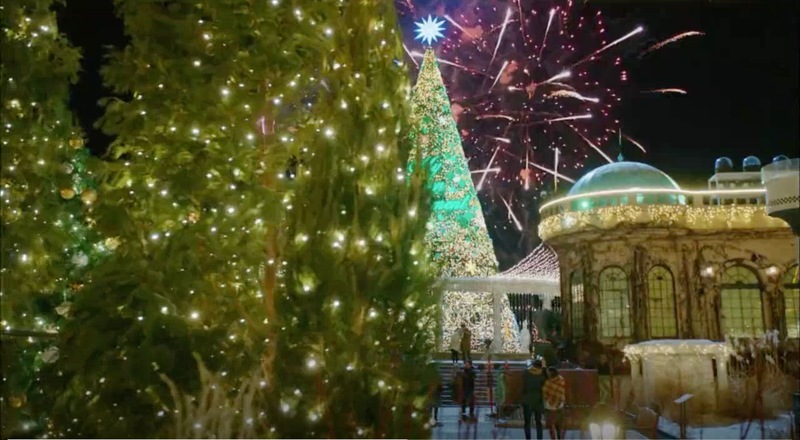 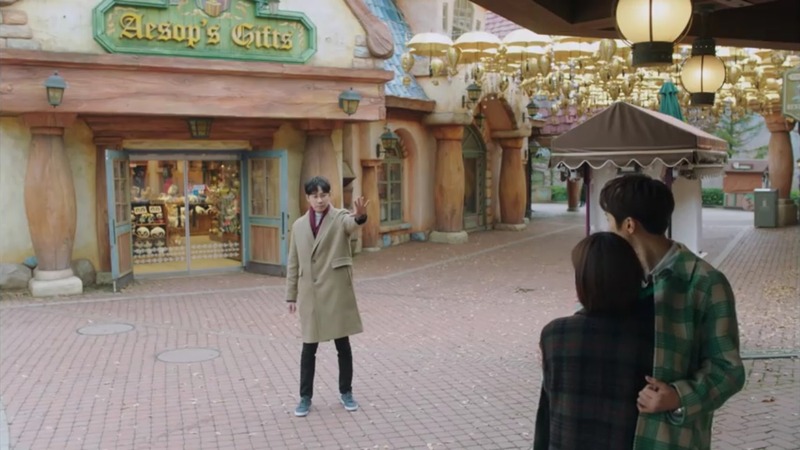 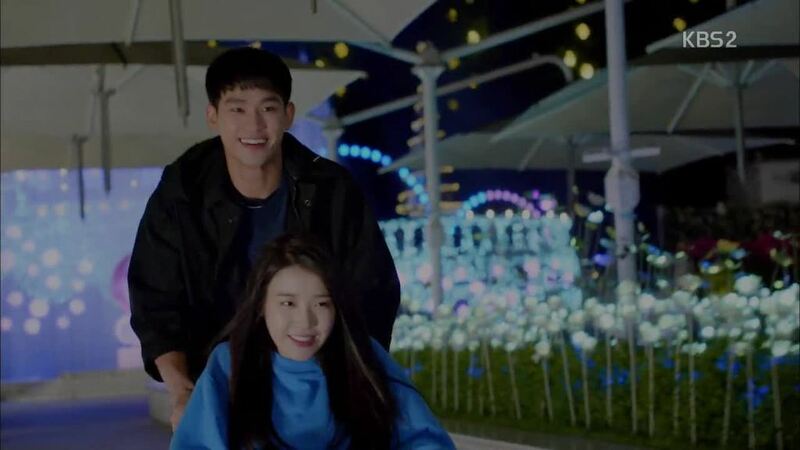 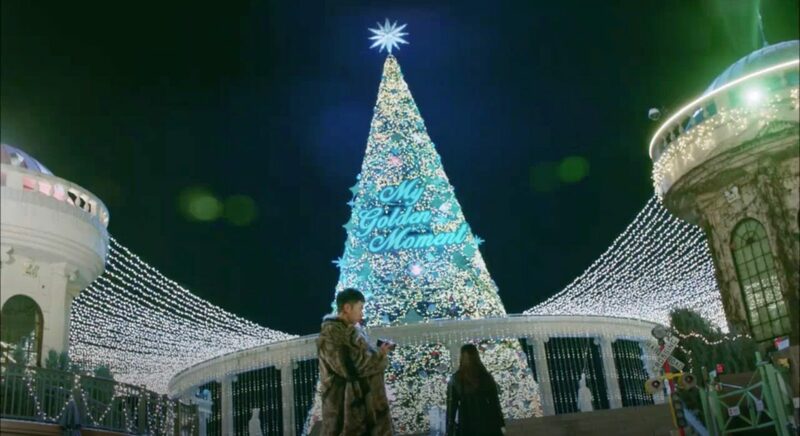 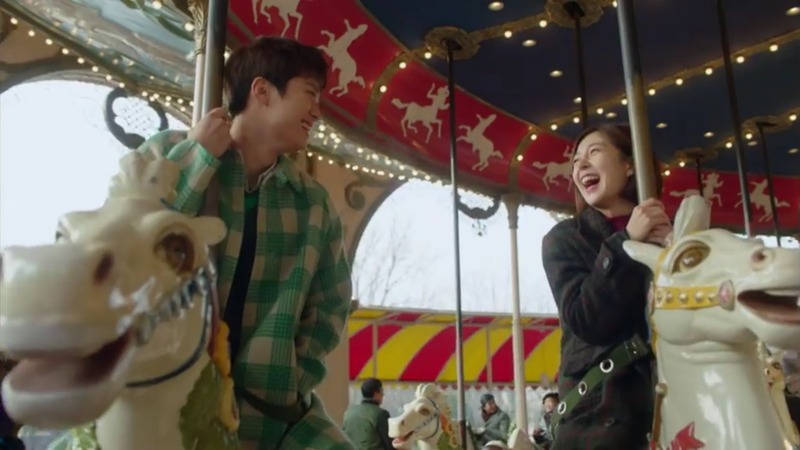 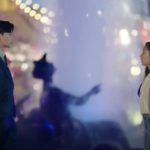 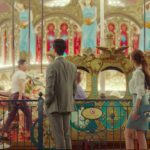 Young-joon and Mi-so return here in episode 11 and they head to the carousel, where he points out where the house they were kidnapped in was located and the house she has been living at was now the fountain. 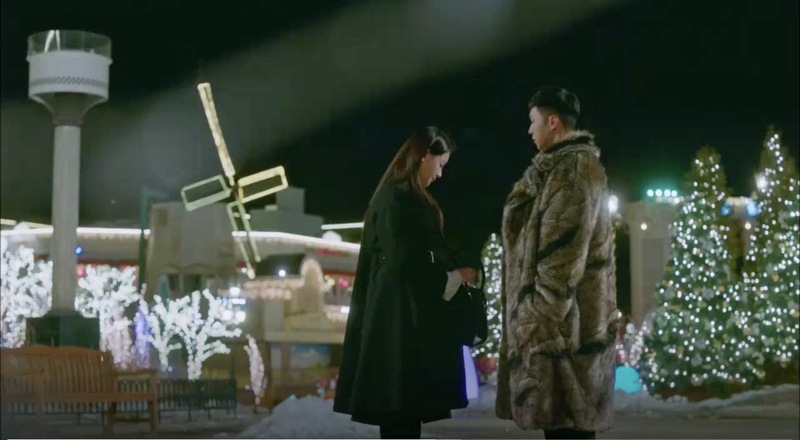 Son Oh-gong (Lee Seung-ki) and Jin Sun-mi (Oh Yeon-seo) come here on their ‘date’ on Christmas eve in episode 2 of Hwayuki/A Korean Odyssey (화유기) (tvN 2017-18) where Oh-gong is her ‘family, friend and lover’. 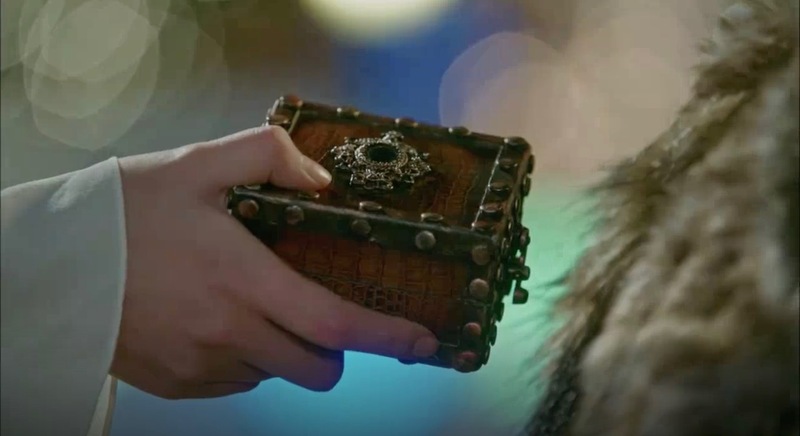 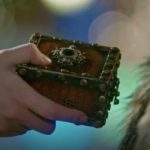 He can’t wait to finally eat her and she gifts him with a bracelet that will make him protect her. 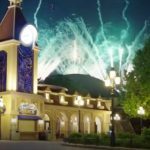 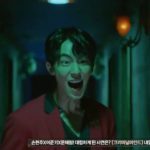 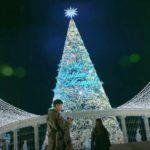 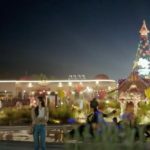 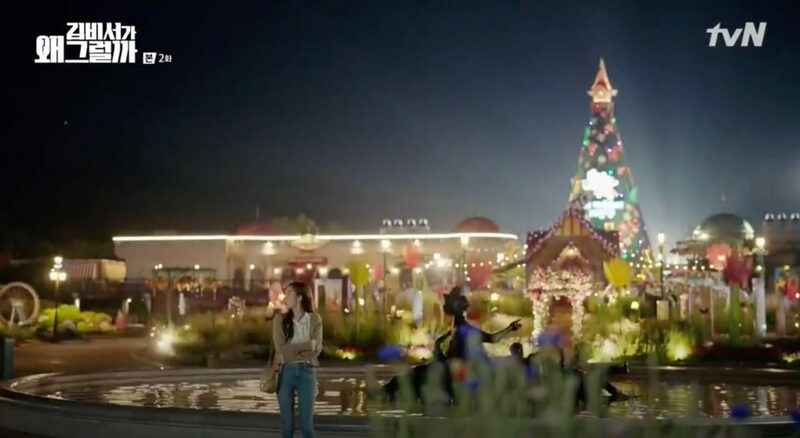 In episode 8 of tvN Bride of the Water God 2017/The Bride of Habaek (하백의 신부 2017) (2017), this is the amusement park where Yoon So-ah (Shin Se-kyung) takes Habaek (Nam Joo-hyuk) to fulfill her promise of taking him to fun places, calling this trip as one of her early farewell gifts to him. 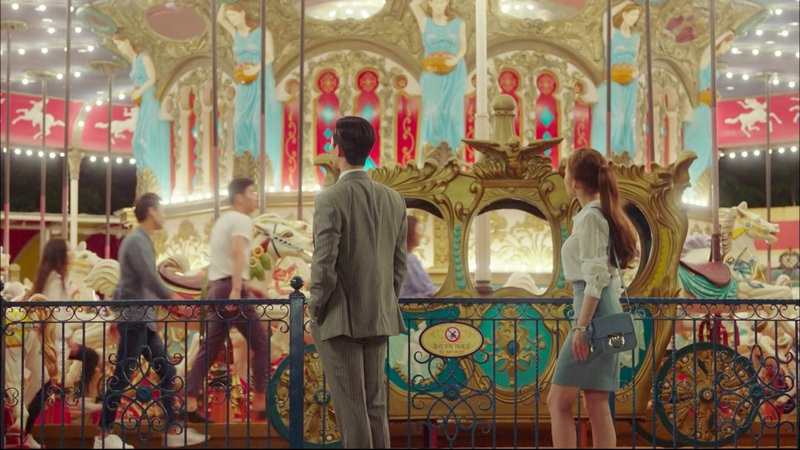 The building with the clock we see in the background is the Magic Time Restaurant [매직타임은]. 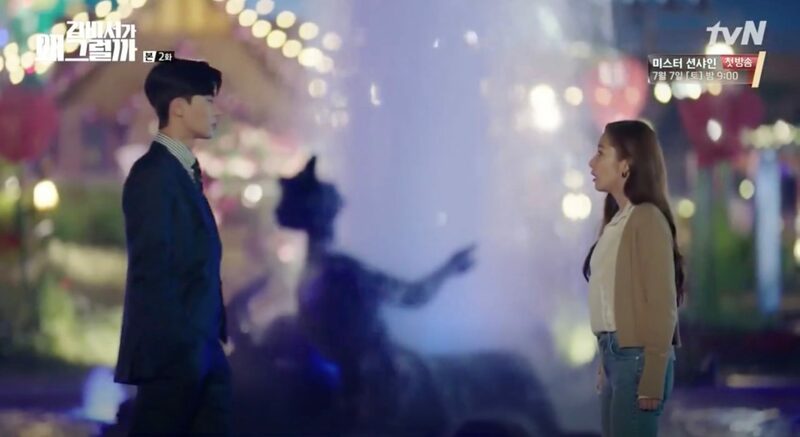 This is also where Kang Se-ra (Hwang Seung-eon) and Hwang Jae-woong (Song Jae-rim) first meet in episode 1 of web drama Thumping Spike/Pounding Spike /We Have Something Special (두근두근 스파이크) (Sohu TV, 2016); Hwang Jae-woong works part time here. 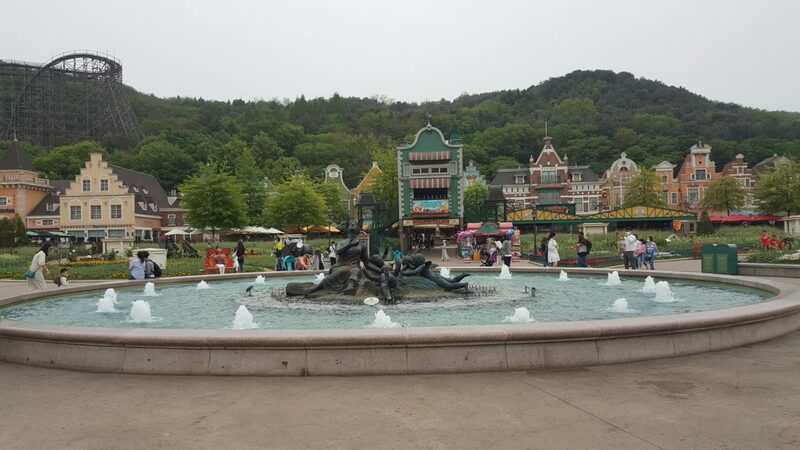 This is where Ra Joon-mo (Cha Tae-hyun) and Baek Seung-chan (Kim Soo-hyun) did some work for their upcoming 1 Night 2 Days shoot in episodes 7-8 of The Producers (프로듀사) (KBS2, 2015). 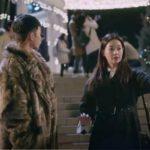 They also brought along Cindy (IU) because she wanted to go since it’s her birthday; Tak Ye-jin (Gong Hyo-jin) tagged along, too. 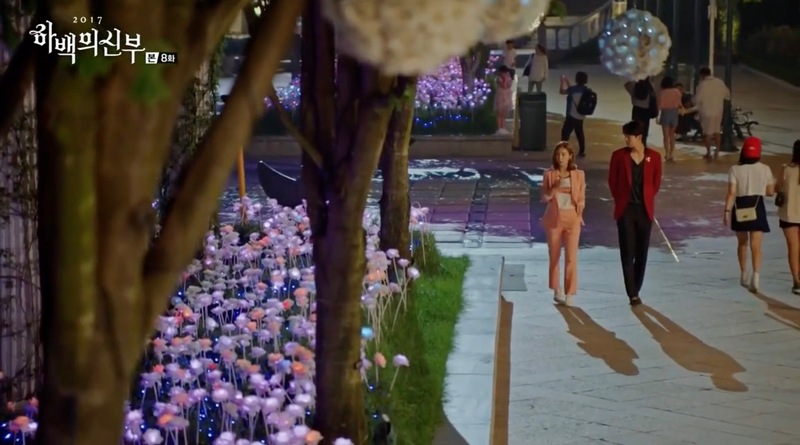 This is also where the first kiss between Oh Ri-Jin (Hwang Jung-Eum) and Cha Do-Hyun (Ji Sung) happened in Kill Me, Heal Me (킬미, 힐미) (MBC, 2015). 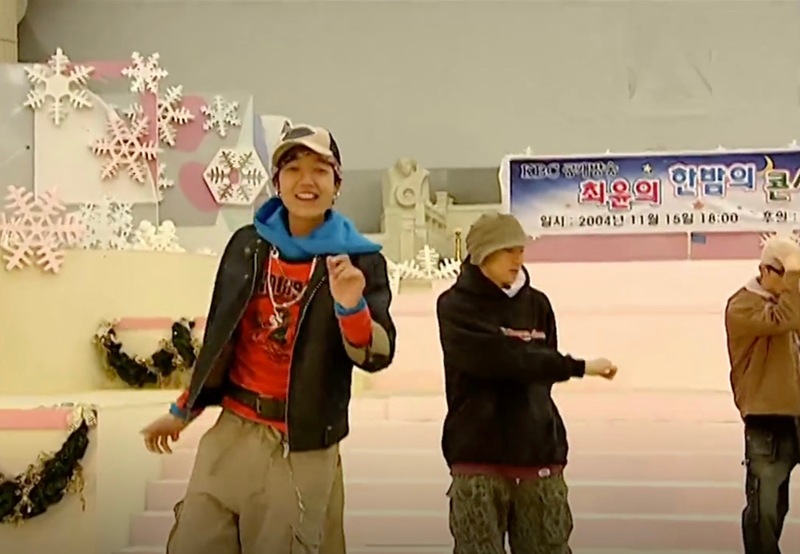 Choi Yune (Jung Kyoung-Ho) holds a concert here in episode 3 of I’m Sorry, I Love You/Sorry, I Love You (미안하다 사랑한다) (KBS2, 2004) and Song Eun-Chae (Lim Soo-Jung) came along. 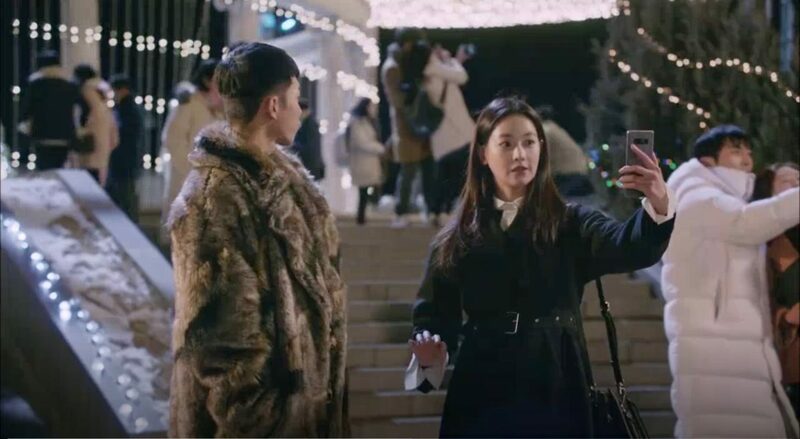 Kim Yun-Soo (Choi Ji-Woo) and Lee Min-chul (Lee Byung-hun) come here for their honeymoon in episode 23 of Beautiful Days (아름다운 날들) (SBS, 2001) accompanied by Kang Na-rae (Lee Yu-Jin) and her boyfriend. 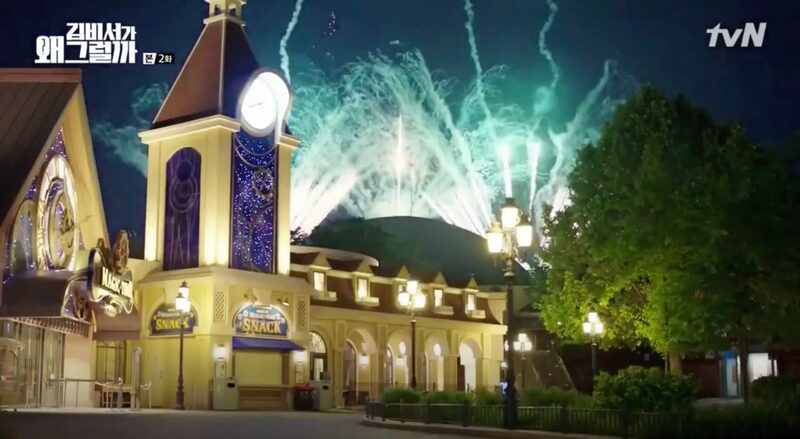 After spending some time at the park (and its rose garden), they stay in the Everland Ressort’s Home Bridge Cabin Hostel’s Main Building overnight. 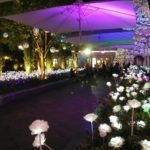 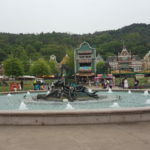 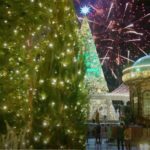 Everland [에버랜드], opened in 1976 and operated by Samsung C&T Corporation, is the largest theme park in South Korea and locates in the Everland Resort. 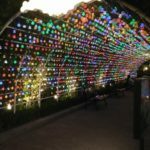 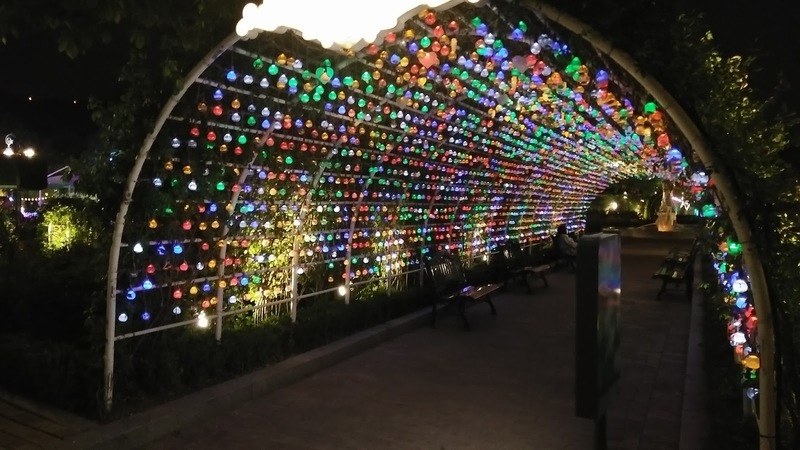 It is situated in the village of Jeondae-ri [전대리], in the town of Pogog-eup [포곡읍], part of the city of Yongin [용인시]; around 2hrs by public transport from Seoul. 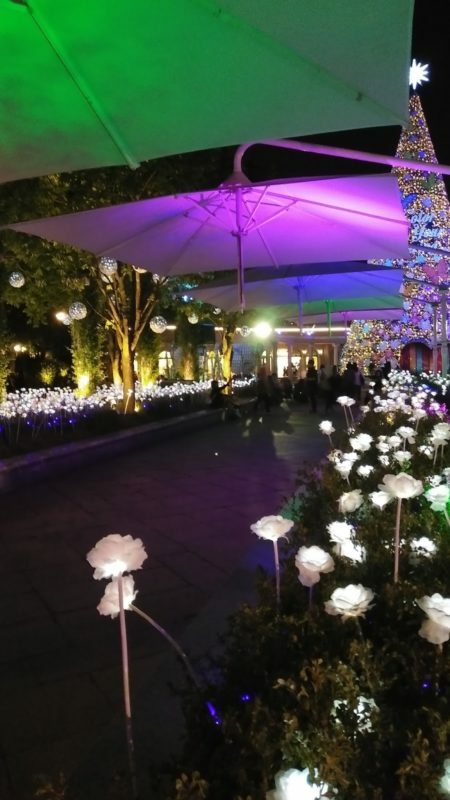 10:00 ~ 22:00/23:00 Hours vary daily. 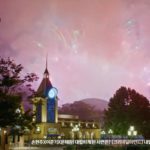 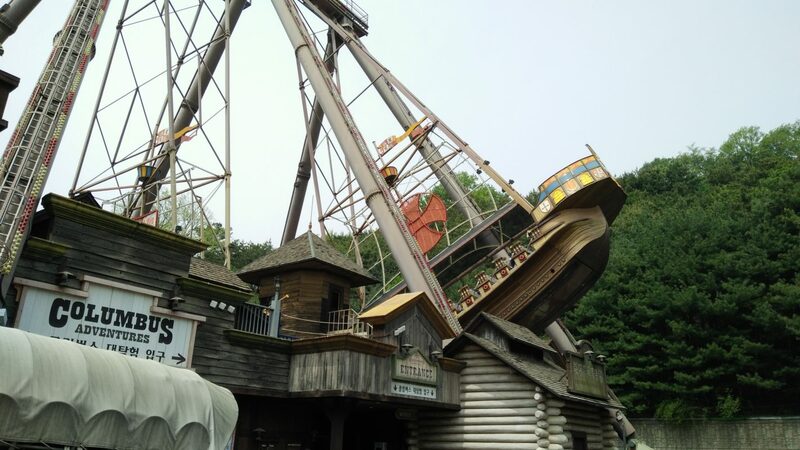 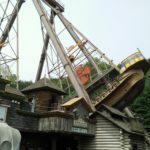 It's best to check on Everland's page before going.